This handy book for the leisure user is a quick-reference guide to radio procedures including Urgency, Safety, and Distress messaging; installing and maintaining a VHF radio; the licensing requirements, and GMDSS including Navtex. It also features useful extras, including prowords, the phonetic alphabet and numerals, and two sample Distress Procedure Cards for vessels with and without DSC. The look and feel of the layout has benefitted from an overall redesign, making even the most complicated subject easily understandable. 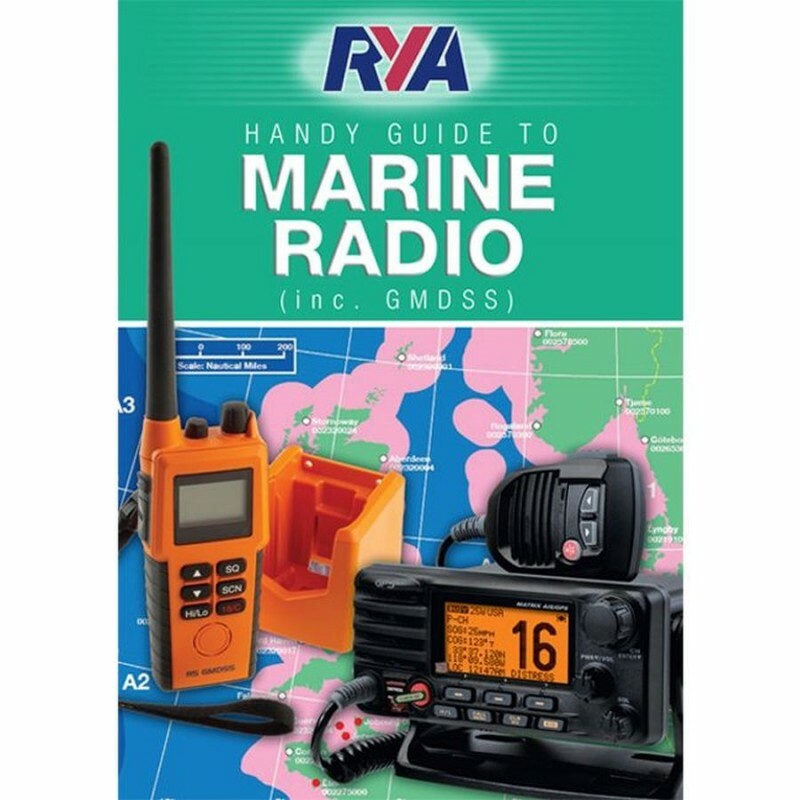 This makes the RYA Handy Guide to Marine Radio an even more user friendly aid to marine radio usage than ever before.